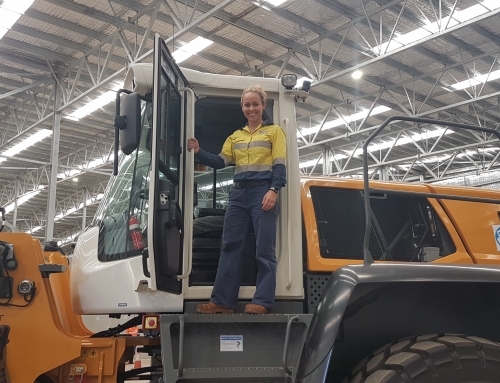 Chontelle Kelly started her career in supply chain straight from high school as a Procurement Cadet at BlueScope Steel. 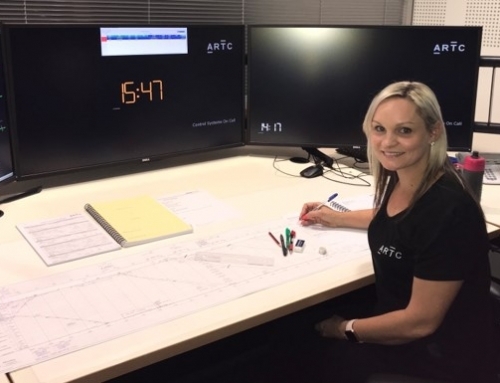 As part of this cadetship Chontelle rotated through a number of Procurement Analyst roles in NSW whilst also completing a Bachelor of Commerce at the University of Wollongong. As a Procurement Analyst, Chontelle worked on sourcing external goods and services through tendering and contract negotiations. 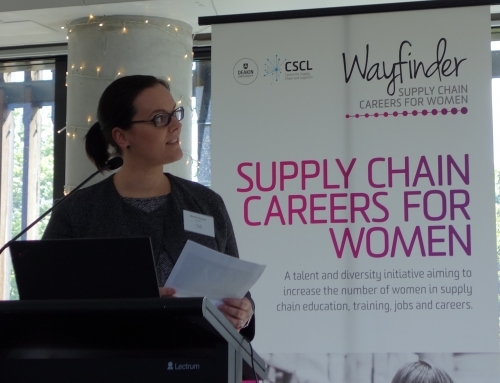 She worked in four very different areas throughout the cadetship including Sourcing and Analytics, Property and Commercial services, Downstream Direct Procurement and the National Supply Chain Team. As part of these roles Chontelle led and worked on a number of high-profile projects such as the implementation of a spend analytics tool, P2P process improvements and facilitating a departmental functional review. Whilst part of the property team she worked on the strategic utilisation of 150 sites Australia-wide, including renegotiating lease agreements and licensing out owned properties to third parties to create additional revenue streams. 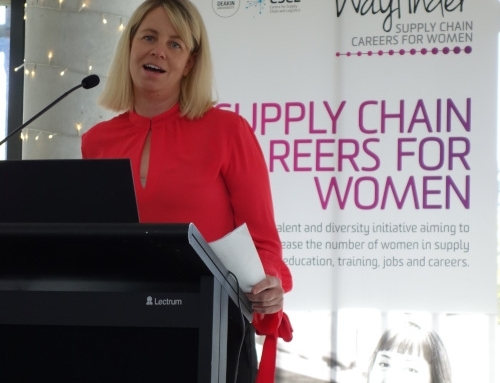 As a member of the National Supply Chain Team for BlueScope Building Components, she has the opportunity to work on strategic projects such as a review of the manufacturing footprint, automation projects and supplier relationship management. Chontelle now works as a Next Gen Supply Chain Graduate at Nestlé. The Nestlé Supply Chain Graduate program involves four rotations through physical logistics, customer facing supply chain, procurement and demand/supply planning. 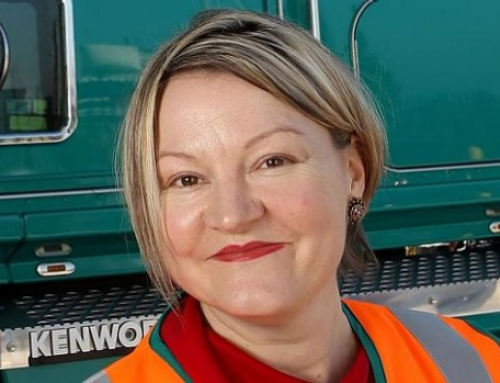 Chontelle is currently working as part of the operations management team at the Altona Distribution Centre in the physical logistics rotation. 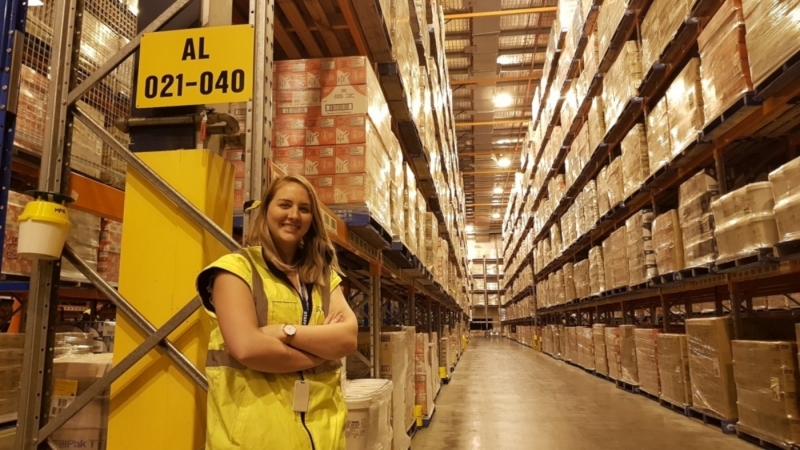 Chontelle’s responsibilities in this role include supporting the operations manager and shift managers to ensure the distribution centre is operating as safely and efficiently as possible to ensure Nestlé’s products can be delivered to customers whenever and wherever they need them. Along with the day-to-day operations, Chontelle gets involved in additional strategic activities including a high-profile warehouse automation project. Chontelle has accrued a number of personal and professional achievements over the course of her career including being named one of GradConnection’s Top 100 Future Leaders and was selected as a finalist for the Nestlé Supply Chain award in 2017. Chontelle is an advocate for attracting younger generations to procurement careers and has spoken at a number of industry conferences on this topic. 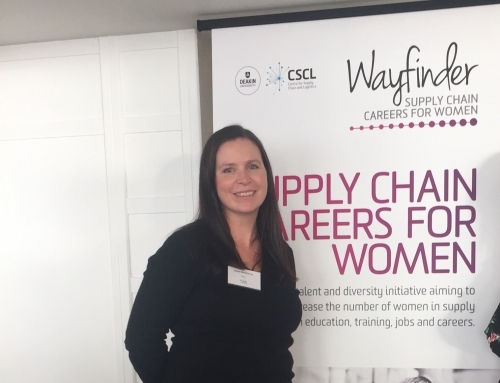 As a result, Chontelle was recently announced as a finalist for the 2018 CIPS Australasia Young Procurement and Supply Professional of the Year.